The 2018 Ford Expedition is a large SUV offering a robust engine, a classy interior and lots of storage space. 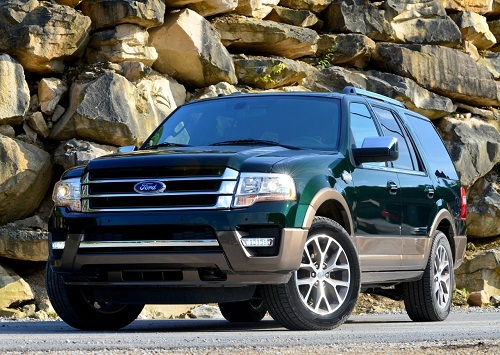 Available trim levels include the Ford Expedition Limited and Platinum. The Ford Explorer’s interior offers seating for 8 passengers. Standard seating features include cloth upholstery and tilt-and-slide second row seats. 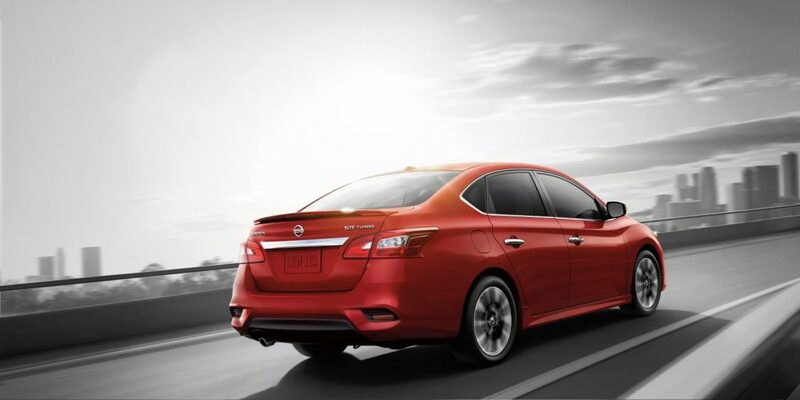 Optional seating features include leather appointed and power adjustable seats. Standard interior features include push-button start, a stereo system with 9 speakers, USB connectivity, adaptive cruise control and a blind spot monitoring system. Cargo space stands at 20.9 cubic feet which is expandable to a total of 104.6 cubic feet with the second and third row folded. It’s powered by a 3.5 liter V6 engine with an output of 375 hp and paired with a 10-speed automatic transmission. 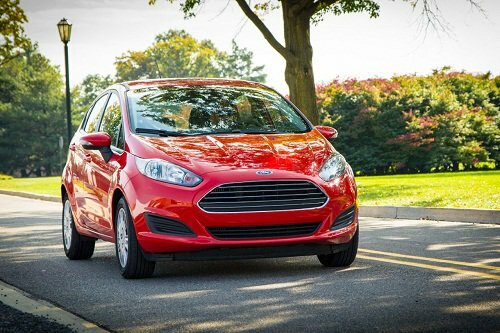 Buyers who want more power may want to opt for a twin-turbocharged 2.7 liter Ecoboost engine with an output of 325 hp. 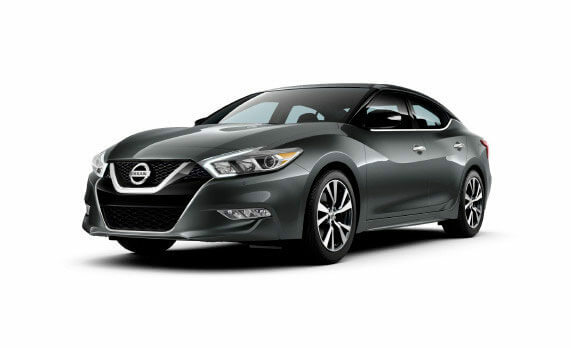 All trim levels come standard with a six-speed automatic transmission. 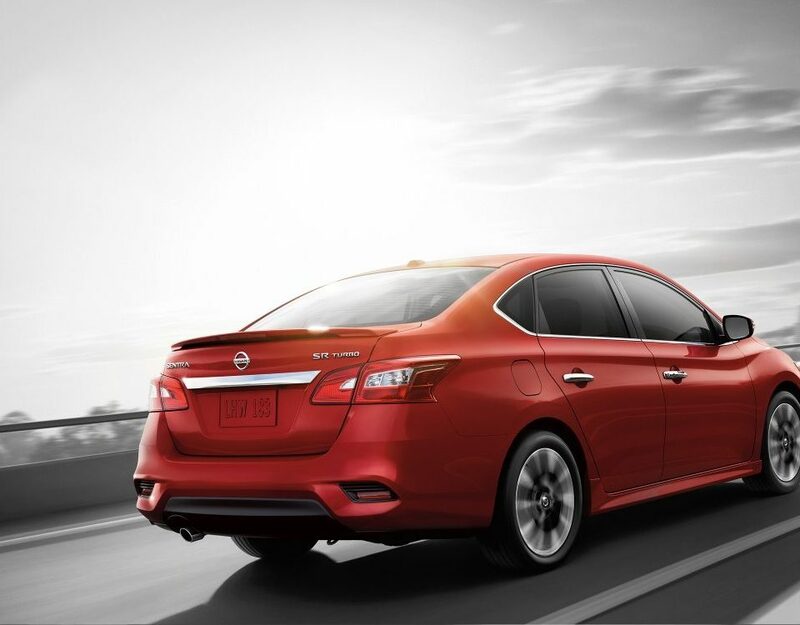 Available safety features include air bags, brake assist, ESC, daytime running lights and child safety locks.